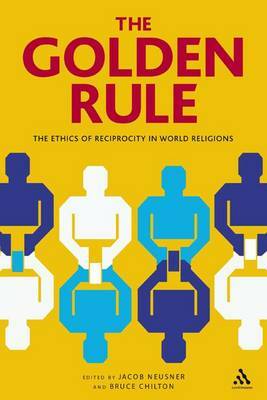 This book presents a new examination of ethical dictum 'The Golden Rule' exploring its formulation and significance in relation to the world's major religions. The Golden Rule: treat others as you would like to be treated. 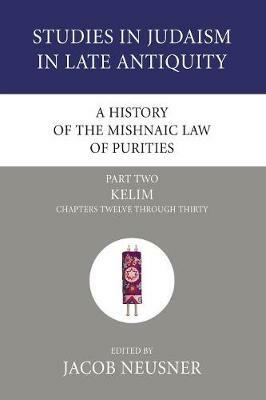 This ethical dictum is a part of most of the world's religions and has been considered by numerous religious figures and philosophers over the centuries. This new collection contains specially commissioned essays which take a fresh look at this guiding principle from a comparative perspective. 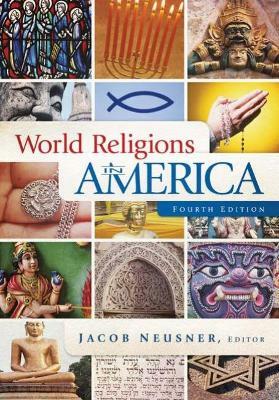 Participants examine the formulation and significance of the Golden Rule in the world's major religions by applying four questions to the tradition they consider: What does it say? What does it mean? How does it work? 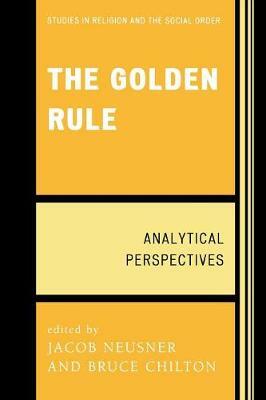 How does it matter?Freshly examining the Golden Rule in broad comparative context provides a fascinating account of its uses and meaning, and allows us to assess if, how and why it matters in human cultures and societies. 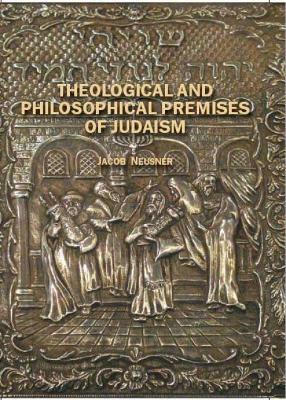 Buy The Golden Rule by Jacob Neusner from Australia's Online Independent Bookstore, Boomerang Books. 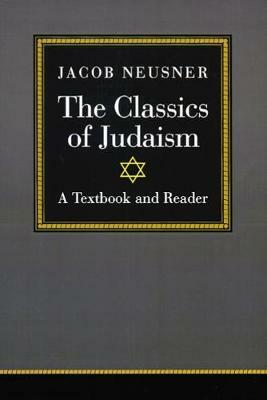 Jacob Neusner is the author or editor of over 700 books including The Incarnation of God: The Character of Divinity in Formative Judaism.